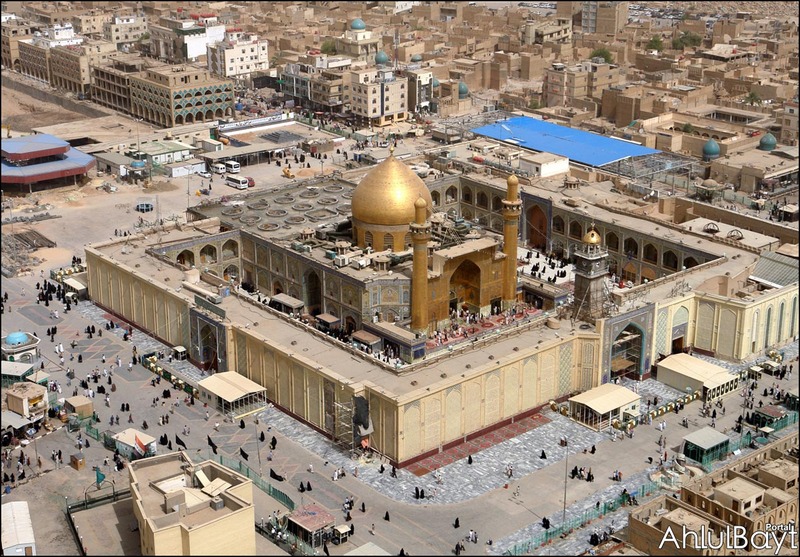 JNN 19 Jan 2014 Tehran : The Astan (custodianship) of Imam Ali’s (AS) holes shrine in Najaf, Iraq, plans 5 new pilgrims towns in the city. The public relations office of the Astan announced that the required budget for the construction of the towns has been approved, Noon website reported. Feaq Al-Shimri, the public relations officer, said the pilgrims towns will be built near the main entrances to the city. Two towns will be built near the road to Karbala, two others in the south of the city and one on the Al-Houli road, he added. Each town will be 30 to 50 hectares in area and will have all the required facilities and services. Al-Shimri said there are also plans for building a media and a hospital town in Najaf. The city of Najaf, which is home to the holy shrine of Imam Ali (AS), hosts millions of Shia pilgrims every year. This entry was posted in Iran News and tagged Holy Shrine of Imam Hazrat Ali, Holy Shrine of Imam Hazrat Ali a.s, Najaf, Pilgrims. Bookmark the permalink.